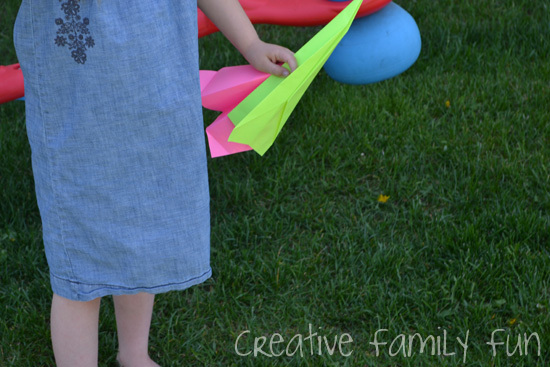 I’m not sure I’ve ever met a person who didn’t smile at the idea of a paper airplane. 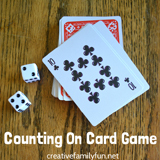 They’re inexpensive, fun, and perfect for an awesome family fun night. All you need is a pile of paper, some instructions, and a little healthy competition. If you don’t already know how to fold a paper airplane, you can find plenty of instructions on-line. 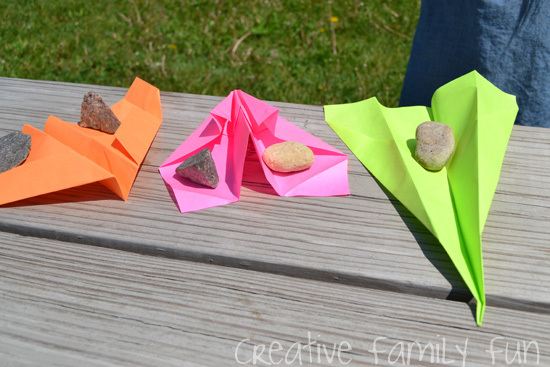 I found all my instructions on these two sites: Fun Paper Airplanes, and Origami-Instructions Online. 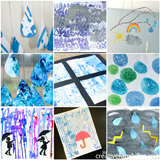 We stuck with the simple designs, but there are all sorts of fun and more complicated designs on these websites. If you’re up for the challenge, go for it! 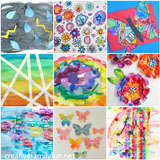 We did an assortment of designs. Not only were we going to race them, but we also wanted to see which design flew better. We tried flying the airplanes inside. We raced them through the living room and down the stairs. We also took them outside to try and race them around the backyard. At that point, it didn’t really matter who won, we were having too much fun! We found that some of our airplanes were complete flops and others flew really well. Part of the fun was testing the different designs. 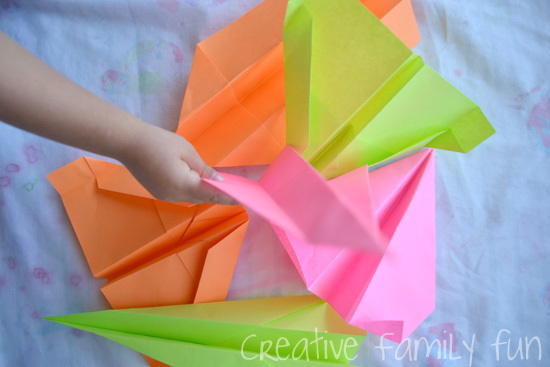 The next time you’re looking for some fun for the entire family, grab a pile of paper and start folding! Everyone young and old will have fun! Divide into teams and see which team can come up with the fastest paper airplane. Or see which team can make the airplane that flies the furthest. 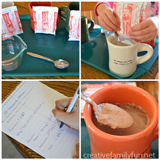 I love the idea of making this a family fun night. Thanks for linking to me too. I have never been very successful at folding paper airplanes but I have a feeling that I'll get plenty of practice when my boys get a little older. I love this reminder that some of the best fun is simple to pull together. What a fun idea. I can see our family doing this! I have a friend who does a weekly family fun night. She would love this idea. I'll be passing it along to her. Such simple family fun! Love bringing back the old fashion inexpensive fun. Paper airplanes are always so much fun. 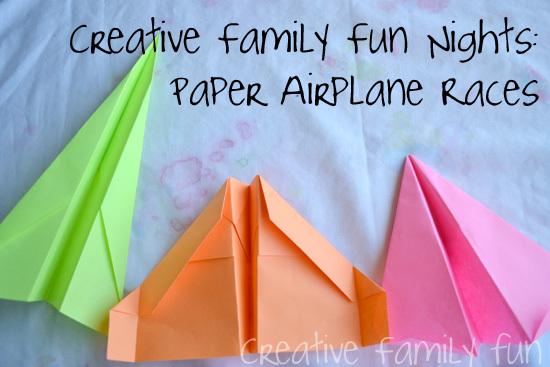 What a great idea to include them in a family fun night!